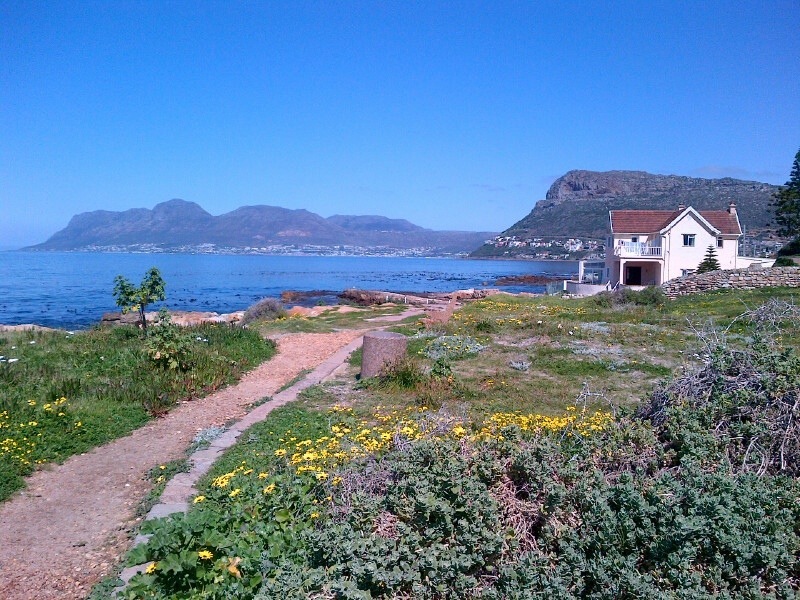 Kalk Bay is a beautiful fishing village on the Cape coast. 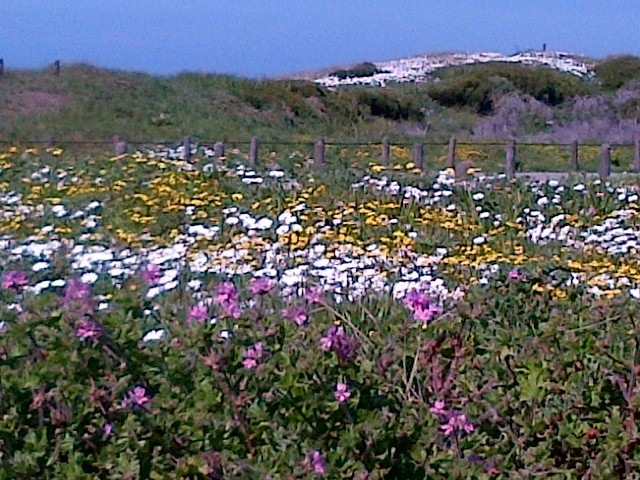 It is known for its glorious views and delicious fresh fish and, in September, the flowers appear. The smell of the sea combines with the beauty of the flowers to make magic.